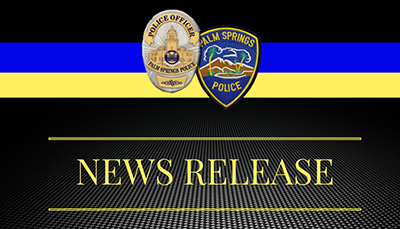 On January 20, 2019, PSPD officers responded to 611 S. Palm Canyon regarding the sounds of gunfire. Officers arrived and found a large crowd and evidence of a shooting. Two victims were struck by gunfire and transported to a local hospital. One of the victim's has life threatening injuries. Please stay out of the area as officers are currently on scene checking for suspects and conducting the investigation. More information to follow.